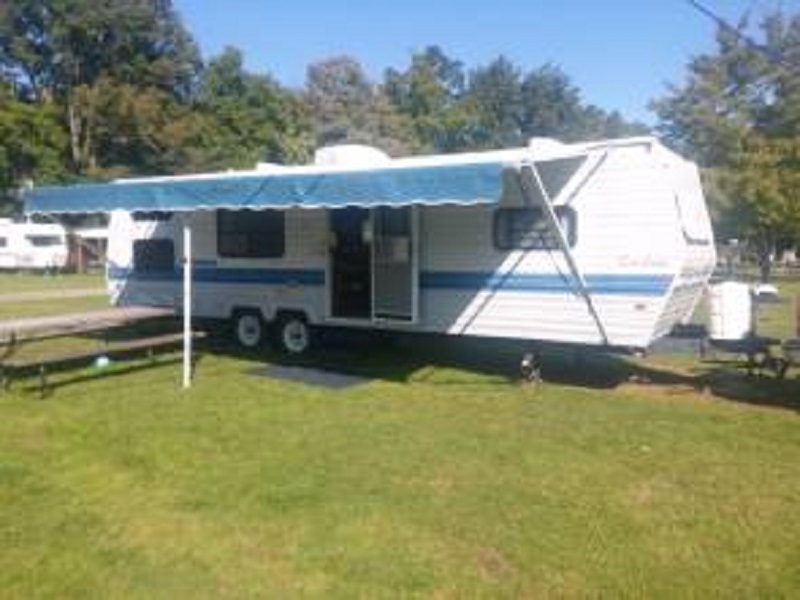 Arrowhead Campground offers a variety of lodging options, including stationary RV campers & trailers rentals! 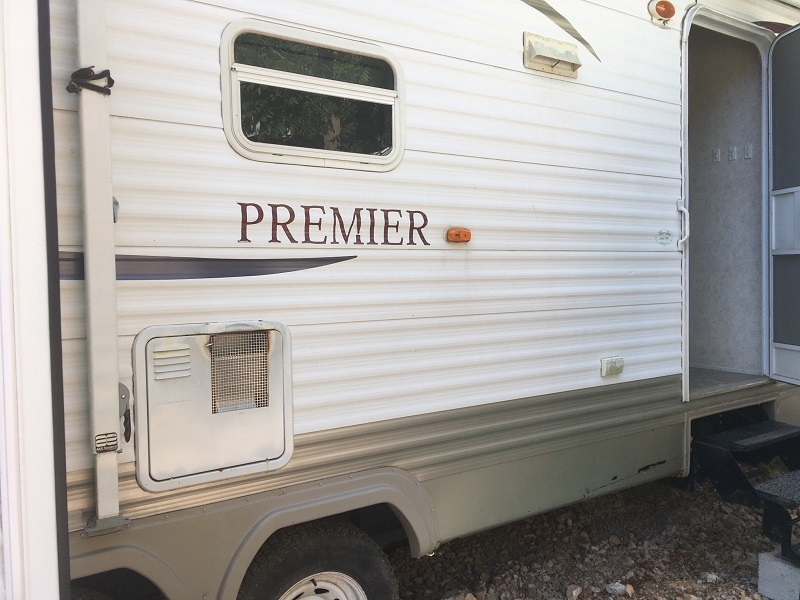 We have 6 campers located throughout the campgrounds and 2 full size single wide trailers. 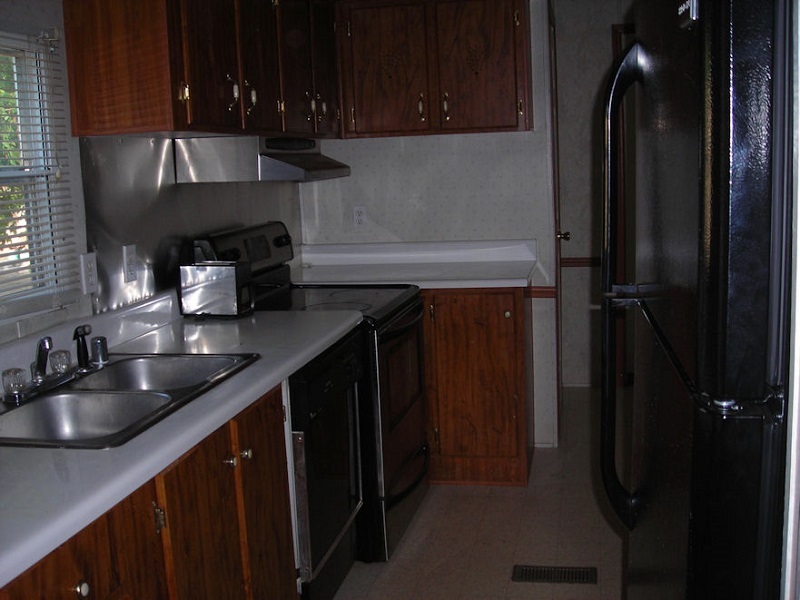 All have a bedrooms, bathrooms, kitchens and additional sleeping in the living room area. Just like the cabins, they have AC, satellite TV, coffee maker and some have decks and/or grills for outdoor cookouts.